As a family-owned and environmentally respectful forestry company, we are focused on bringing sustainable forestland management into the 21st Century. We hold ourselves to rigorous ethical standards in all aspects of our business, from our commitment to revitalizing local work forces to employing the most efficient, effective and scientifically-based management practices which have resulted in an excellent environmental record. ATI is proud to contribute to balancing the health of our planetary ecosystem while providing a high ROI on our projects. Tom began logging at a young age and, early on in his career, spent three years in New Zealand assisting logging companies with new harvesting methods from the United Sates. In 1982 he returned to the United States to set up his own timber company as a sole proprietor to harvest logs for local clients. Tom saw additional needs in the forestry arena and in 1995 he formed A-1 Timber Consultants, Inc. (known today at ATI, Inc.) to purchase timber and sell logs to specific buyers in Alaska and the Northwest — a company that has grown into an operation with a global reach that employs 35-40 full time employees. 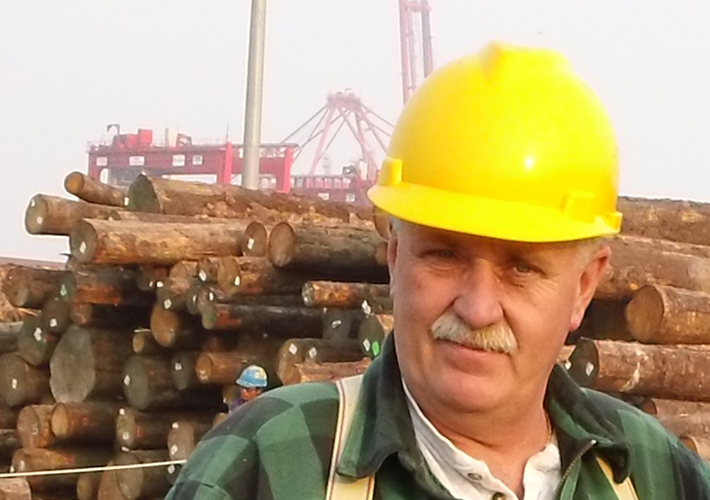 Over the years, Tom has honed his skills in efficient logging techniques, advanced mechanized equipment and operational skills. In addition to work onsite in Washington and Alaska, Tom personally travels to Asia to meet directly with distributors, shippers and buyers. Rick was born into the industry, providing him the ability to begin his forestry career at a very early age by going to work with his father, Tom. He spent weekends and extended school breaks walking the forests, packing equipment and watching the processes — and instantly showing an interest and passion for the family logging business. 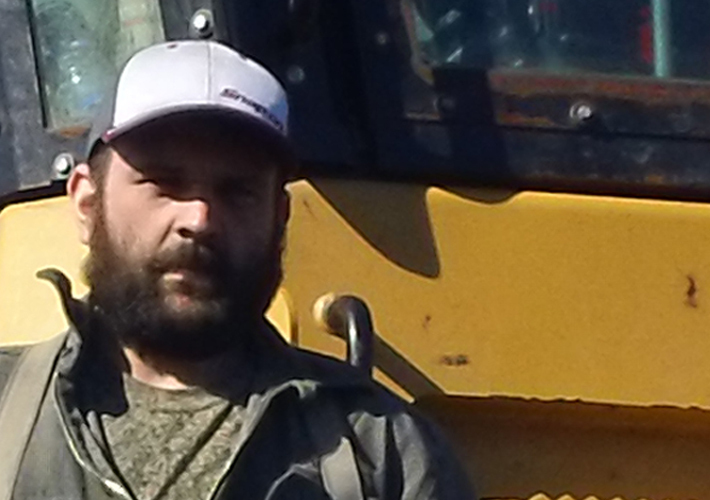 From those humble beginnings, Rick has worked his way from running machinery and other forestry-related manual labor tasks to managing Harvest Operations at our Kodiak Island site in Alaska. He attended college at the University of Idaho in Moscow, Idaho for two years in the forestry program and finished his degree at Oregon State University in Corvallis, Oregon in forest operations management and engineering. 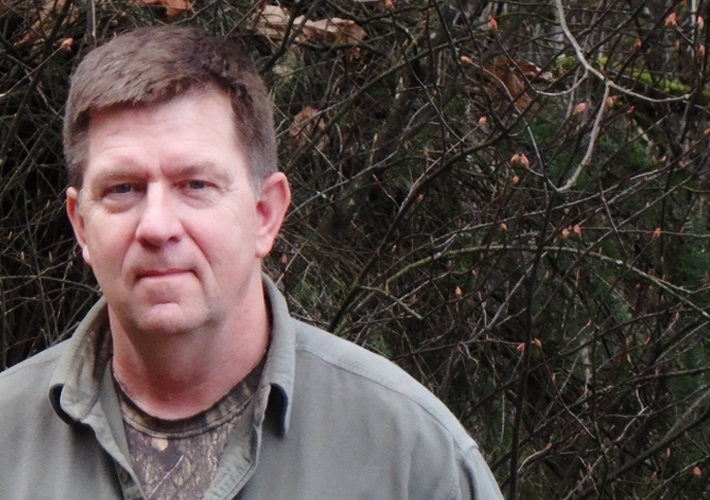 Marty has spent over 25 years in the forest industry, gaining varied experience in everything from reforestation to the Asian Marketplace and all facets in between through work with small consulting businesses, conservation groups, state and federal agencies and medium to large corporations. From appraisal and purchasing to operations and marketing, he excels in both the selling and purchasing sides of the business in standing timber and logs. Marty’s experience extends to domestic and export markets from California thru Alaska and to domestic and Asian markets, for which he has made numerous business trips to Japan, Korea and China. He has a Bachelor of Science degree in Forest Management from the University of Washington in Seattle, Washington. Kent was born and raised in central Kentucky and obtained a BS in Forest Resources Management in 1980 from the University of Idaho. 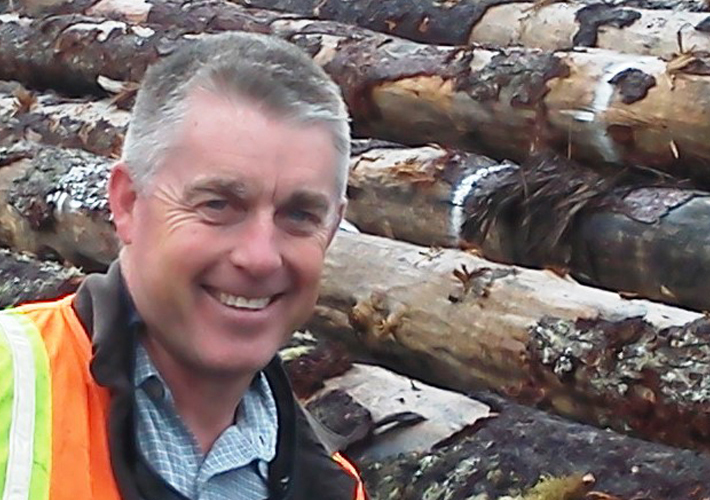 Kent is responsible for log quality control, harvest road location and design and stakeholder relations. He started out at Weyerhaeuser, working through multiple positions in Forest Management, Harvesting and Marketing in his 29 year career there. During his tenure, Kent helped Weyerhaeuser pioneer and participate in Asian markets and become the largest exporter to those markets at over 300 MMBF/year.